Medical residents preparing to take the ABIM certification exam for the first time. Medical residents preparing for Inservice Exams. Improve your test-taking skills with numerous exercises, matching questions and tables. Enable you to meet the specific challenges of the computer-based ABIM exams. Familiarize you with clinical pearls used in internal medicine, with particular focus on buzzwords commonly used in questions. Offer advance preparation with more than 1,500 questions online and via iPhone/Android Apps. Also offering selected course material online and via iPad/iPhone Apps! Prepare you by reviewing an extensive library of updated questions including all specialties of internal medicine. Help you answer questions with confidence by reviewing the multiple choice format of the exams. 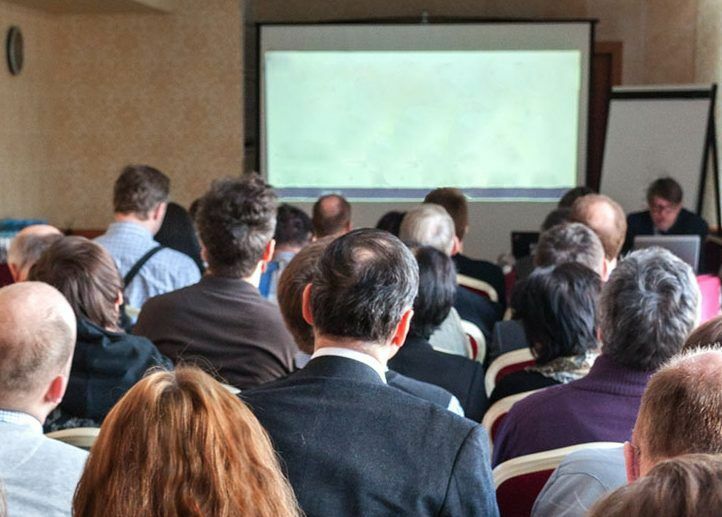 A variety of questions based on radiology, EKGs, PFTs, ABGs, ophthalmology, and dermatology will be covered, along with graphics and numerous pictures you might encounter. The course is led by Shahid Babar, MD, MBA, FACP, FHM, CPE who over several years has tutored scores of medical residents and physicians to help them pass critical ABIM board exams. Dr. Babar is Clinical assistant professor of medicine, Chief of division of General Medicine, and the Chair of GME. He directs the Internal Medicine Teaching Service at Penn Medicine/Lancaster General Health and teaches medical residents and medical students. The Internal medicine review course has been conducted at various academic programs and has significantly raised the scores for their residents. 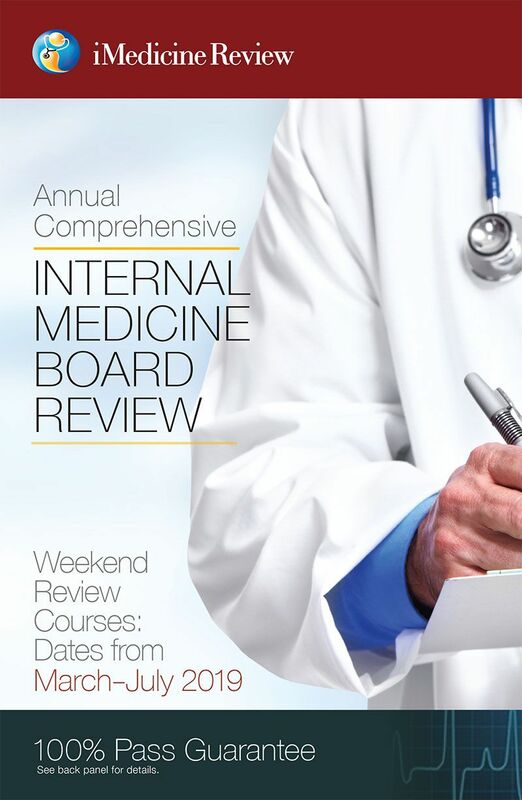 The board review course is focused primarily on ABIM exam preparation and is not affiliated with any institution or organization. iMedicine Review is not responsible for any errors or omissions or consequences from using the information in the Full course material or it’s Q&A1500. The author has made every attempt to confirm the accuracy of the contents presented in the course material and has described generally accepted practices based on current guidelines. 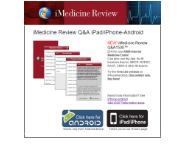 Inquiries or further suggestions can be addressed to iMedicine Review via Email: info@imedicinereview.com. Please note that communication with iMedicine Review should not violate the ABIM exam pledge.